Founded in 1926, Crescent Hill Golf Course celebrates its 91st year in 2017. This course has no water hazards and no bunkers, making it a perfect course for both novice and experienced golfers! The bermuda grass fairways with pronounced hills and unusual layout (3 par threes, 3 par fours, 3 par fives) of the course make it very fun to play. Its par five, 477-yard “quarry hole” is a challenge and highlight for all golfers. 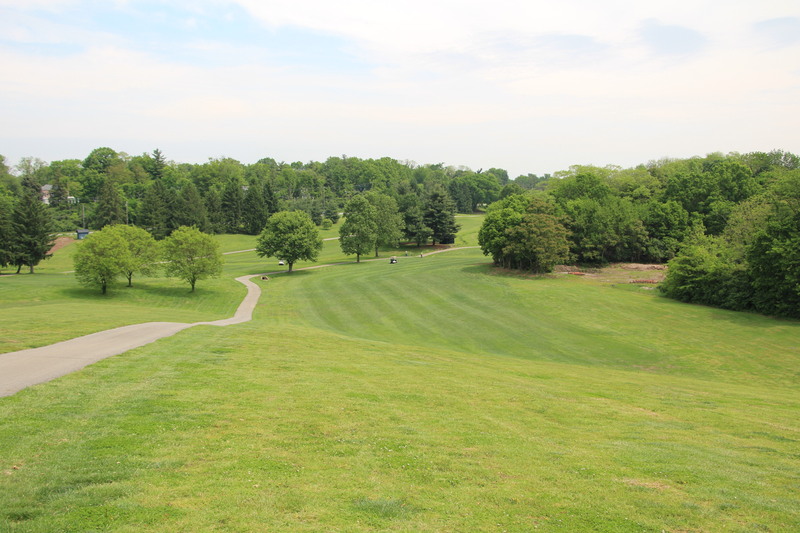 Centrally located, this scenic 9-hole course is one of the busiest in Metro Louisville. Adjoining the course is the indoor Mary T. Meagher Aquatic Center, tennis courts, and a picnic area for the entire family to enjoy.